IESNA Mission-"To advance knowledge and disseminate information for the improvement of the lighted environment to the benefit of society." 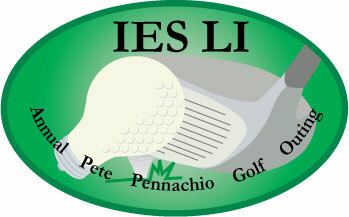 The Illuminating Engineering Society of North America (IESNA) was founded in 1906 to establish scientific lighting recommendations and disseminate this information to all interested parties. It is the recognized authority on lighting in North America. The Society's diversified membership includes engineers, architects, lighting designers, educators, students, contractors, distributors, utility personnel, scientists, and manufacturers. There are approximately 9,000 individual members and 400 Sustaining or Corporate members in the IESNA. The Society has over 70 technical, research, and design and applications committees to study and report on all aspects of lighting. There are over 100 IESNA Sections in the United States, Canada and Mexico. The IESNA also has hundreds of members from countries around the world. Credits: 1.0 AIA Learning Unit available. Registration will be opening after April 9th meeting.